Hi, just a quick post today showing my Cosmetic Love haul which arrived about 2 weeks ago. 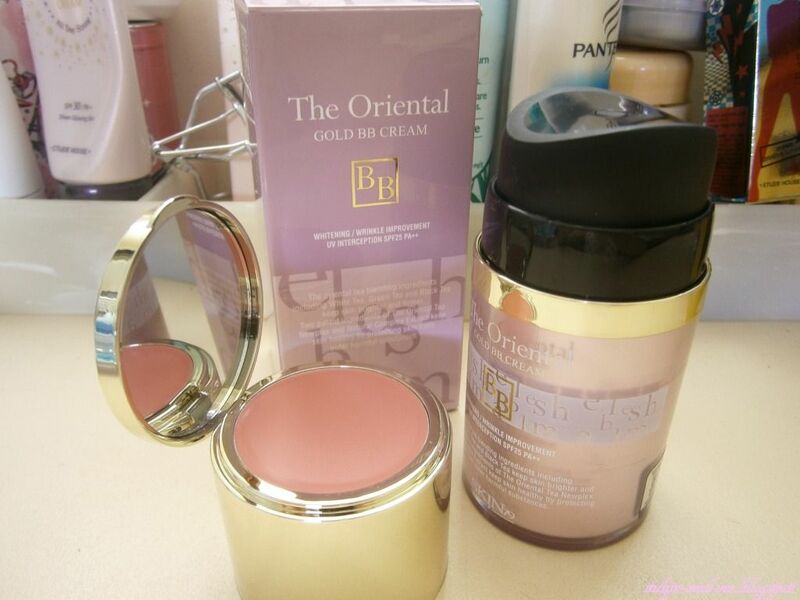 Cosmetic Love operates on eBay and have also recently opened their own online website, selling a lot of popular Korean beauty brands (Etude House, Missha, etc). I bought a white pearly eye liner, a pink lip tint, a dark brown/black eyebrow colour and a bb cream. All items are from Etude House. And they were quite generous with giving samples too. pricing is (in my opinion) affordable and competitive, compared to their eBay competitors - they even have a 'under $10' section! 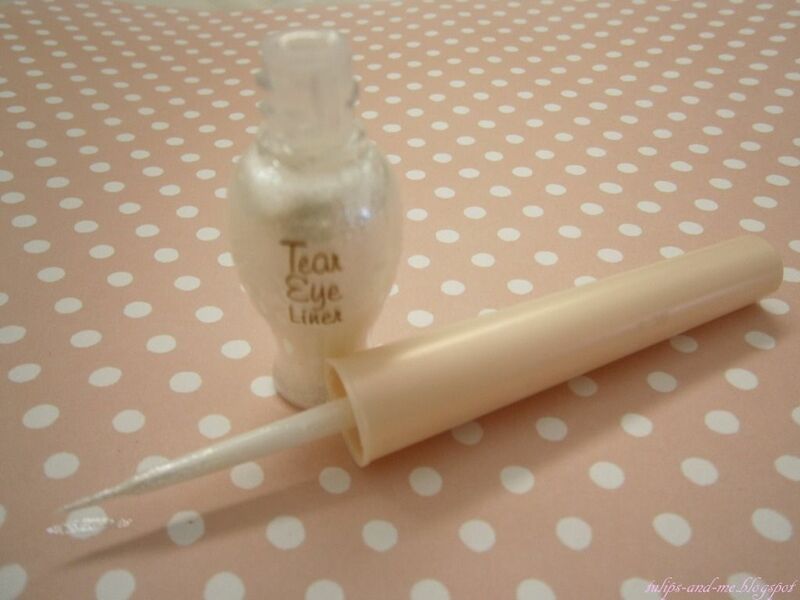 I'm going to use this to line the inner corner of my eyes. It's a wet, glittery formula which can be applied several times for a more obvious look. 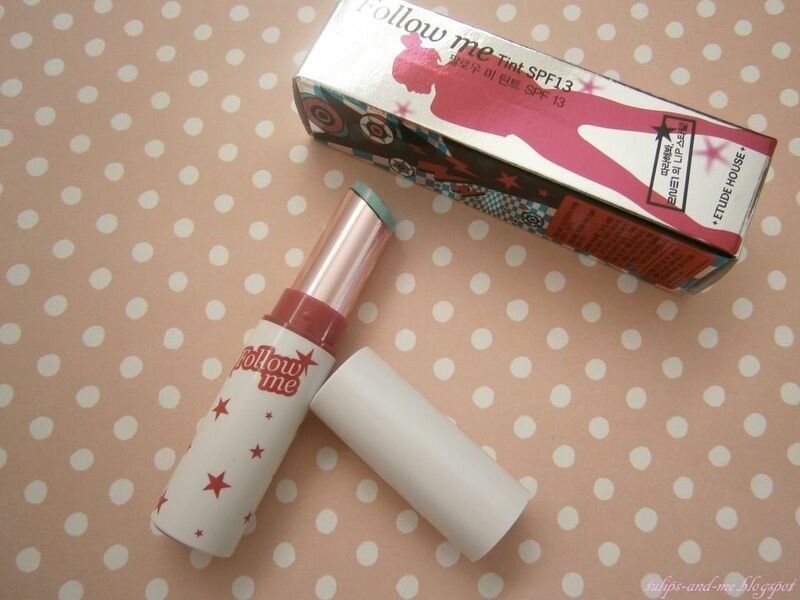 Yep, the stick is a cool, minty green but it applies to the lips clear before turning pink! The tint claims to get bolder and pinker with each swipe, but I was hoping that if I just used one swipe I would get a soft, pretty pink...I still found that one swipe was a little too bold for my taste. But I've only tried it with a bare face so far, so maybe if I put on some make-up it'll look more nicer. I feel like I should go longer but I'm running low on face masks, and my cleanser's nearly finished. Hmm, maybe I should organise an 'amnesty' period for me to quickly buy what I need and then go back into another 30 day shopping ban? We shall see. Thanks for reading, and happy upcoming weekend! Aww, the guilt will fly away once there's a package of pretty things in your hands (well, it happened for me!). I love Etude House. Wish they had it here in the states! I've wanted to try a bb cream forever! I wish they had them in Canada! Lovely haul!! I have been wanting the Etude House glitter liner but I can't find them in store.